One of the greatest things about Tunnels and Trolls is that you can play alone when you can't get a group together or you just feel like picking up an RPG and getting stuck in. I have a large catalogue of solo adventures that I'm always dipping into, so I want to share with you 5 of the best. The first ever solo for the system and written by Rick Loomis, Buffalo Castle is the adventure most player cut their teeth on as it was included with the 5th edition rules. While it's quite a crude dungeon romp, Buffalo Castle contains some great random encounters and weird magical effects (that water fountain can be a gamble). I know many players, including myself, who use Buffalo Castle as a gauntlet for new characters to test their mettle. Once they've graduated they can go on to other, more difficult adventures - and likely get killed. The best part is that you can play Buffalo Castle free online! Tunnels and Trolls solos are, by majority, notoriously difficult and The Dungeon of the Demon Mage is no different. However, it's difficulty doesn't detract from it being a fantastic adventure with a cool story about a, well, an evil demon mage who was supposedly destroyed in his mountain, but it looks like he's up to no good again. 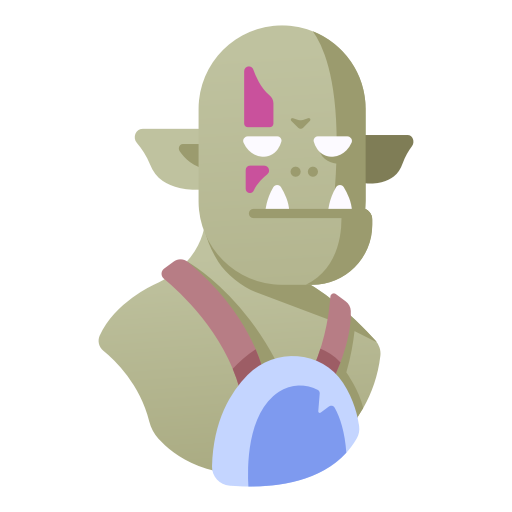 But, being a loot-hungry delver, you decide the best course of action is to head into his lair and steal his treasure. Dungeon of the Demon Mage is full of nasty traps and aweosme magical items, so that if you do survive you'll be much better off for it. Holmes' online store, Hobgoblin's Tavern, is currently down so this one may be difficult to get for the time being. This is the biggie. Castle Death doesn't mess around - this is a deadly adventure that you're unlikely to survive, but if you do you'll become a legend. The castle of Duke De'Ath is a place of perpetual horror, where maddening things lurk in the dark, waiting for their next meal. There are plenty of treasures and magical items to be found in this hellish place, but whether you will emerge alive is another story. Castle Death is a massive solo, so take an afternoon out to get stuck in. With a superteam like St.Andre and Danforth, how could an adventure be anything less than awesome? 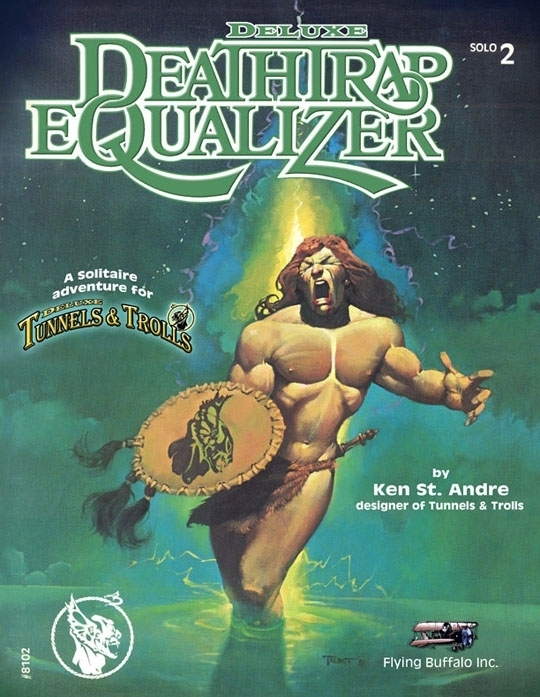 Deathtrap Equalizer is St. Andre's first teleport solo - a type of adventure where the player is sent to random parts of a large dungeon with a dice roll. Before entering the dungeon proper, you are asked whether you want to Frog Ring or the Lion Ring, the former meaning you can teleport in and out of the dungeon and rest up during intervals between rooms; the latter is for veteran delvers only, as it has you go through the dungeon room by room without time to rest. Packed with fantastic and deadly monsters and wonderful challenges, Deathtrap Equalizer needs to be part of your collection. 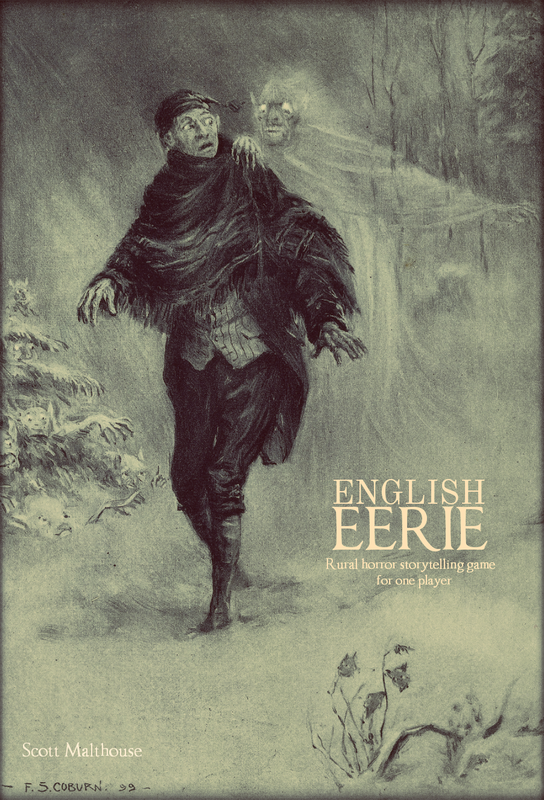 You can buy the PDF from DriveThruRPG. This adventure introduces itself by throwing you into the underground of Khazan as a prisoner who must run a gauntlet to earn your freedom. There is one tiny catch though...you're only wearing a loin cloth. Yup, Ken 'Masochist' St. Andre created a solo where you begin with buggar all and you must be constantly on the move, fighting monsters and avoiding traps. There's understandably a high mortality rate in Naked Doom, but it's worth doing if you want some great loot. This is an original and tense adventure that will keep you hooked. You can also buy it at DriveThruRPG. Do you know if these are available in pdf (i.e. rpgnow etc) and what the scan quality is like? I recently got a 5.5 boxed set & FBI's Monsters!Monsters! reprint after being away from T&T for a lo-o-o-o-ng time but solo play might be my only option for a while. Thanks for the recommendations. @akfu23 Deathtrap and Naked Doom are (I've linked them in the post) and the scan quality for Deathtrap at least is perfect. Not sure about Naked Doom as I only have that as a physical copy. I'll have to sneak down to my FLGS, The Sentry Box. They have a surprisingly large selection of old T&T modules at rock bottom prices. I have Buffalo castle, but doubt I have any of the others, thanks for the recommendations! No City of Terrors? Overkill (the Stackpole edition)? Mistywood? Dark Temple? Amulet of the Salkti? For those who like a little comedy in their adventures (while still keeping things reasonably serious) no Blue Frog Tavern? Well, I guess I just listed my top 5/6 Flying Buffalo solos. I felt Naked Doom was good, but Arena of Khazan was better, more enjoyable. I'd rank AoK the best of Mr. St. Andre's solos. I should probably go start my own blog. @Soren Those are all awesome adventures there. I'm not ranking them, I'm just saying here are 5 that you must play - but there are also others. Perhaps I'll do a sequel post. Given my exposure to only a limited number of T&T solos, the one that sticks out the most in my mind is one I happened across months ago. I wish I remembered the name of it, or where I found it. Anyway, the premise was breaking into a tower of Set to steal a large gem I think (a la Conan the Barbarian movie). Does anyone recognize that one? ...die trying to foolishly copy Conan. Depths of the Devilmancer now available! Do you run multiple campaigns simultaneously? What is the worst tabletop RPG ever?